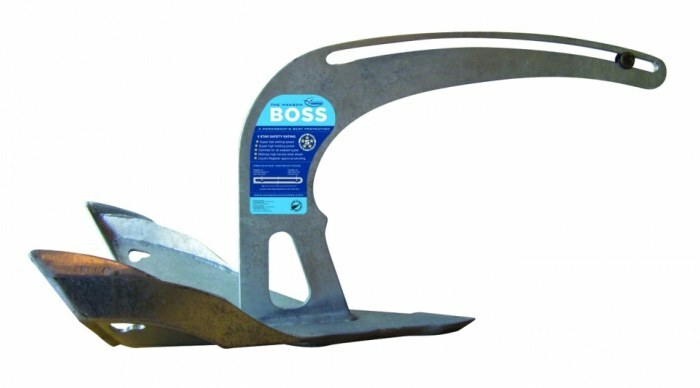 The Manson family have proudly released the safest product to hit the anchor market yet; The Manson Boss Anchor. This anchor has been specifically designed for bow roller conformity and fits all standard bow-rollers, designed specifically for powerboats. The fixed shank also has a single slot or sliding shackle depending on the sea bed type. The patented features, design and robust construction of the Manson Boss Anchor make it set immediately and hold during the worst of conditions. Available in galvanised steel, black painted and galvanised or polished stainless steel. The Manson Boss Anchor has dual modes of operation in one slotted shank. The strengthened high tensile steel shank has used FEA (finite element analysis) optimised for maximum strength. Fabricated from Lloyd's Register certified high tensile steel, it is at minimum 800mpa high tensile steel. 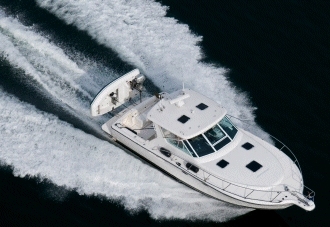 The shank clearance is streamlined to conform to powerboat fairleads and bow rollers. The Manson Boss Anchor has one slot in the shank with two docking stations to enable you to use you anchor in all seabeds. The patented Preventor™ quickly unscrews and docks on the alternate station to transform the anchor from a fixed shank to a sliding shank for operation in foul ground. The Preventor™ is captive - which means you won't lose it. Reinforced double-skinned laminated toe provides an extremely strong forward section of the anchor where it attacks the seabed; its seabed penetrating ability relies on this strength. Manson presses the concave shape into the fluke. 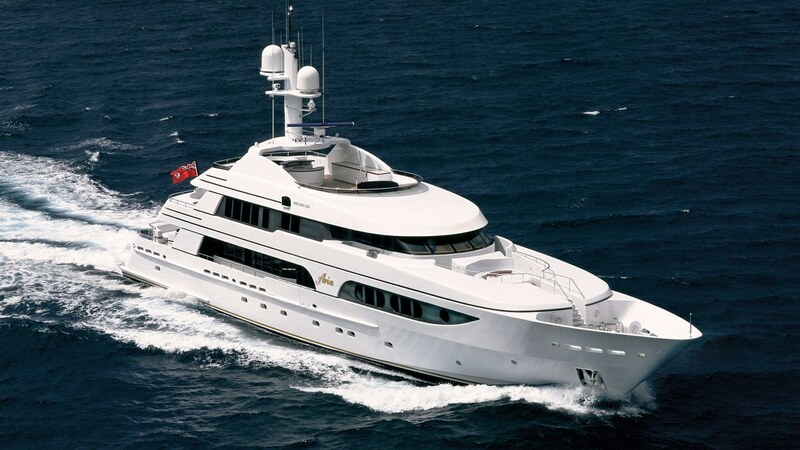 This means the anchor cups the seabed and sets much faster. 150 tonne presses used to shape the product. Fits all standard bow-rollers, designed specifically for powerboats. 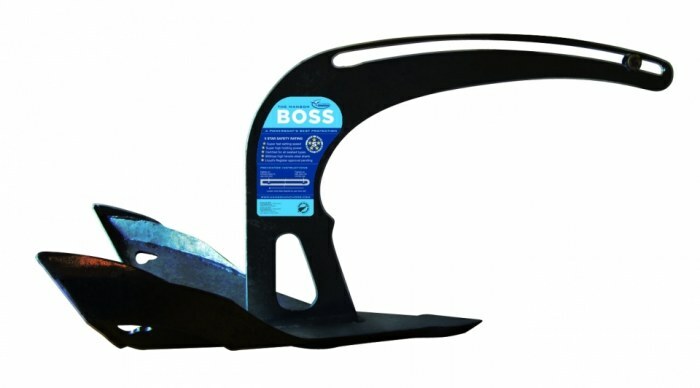 All Manson Boss anchors are 'guaranteed for life against breakage'. Damage by deformation or bending is not covered by this guarantee.